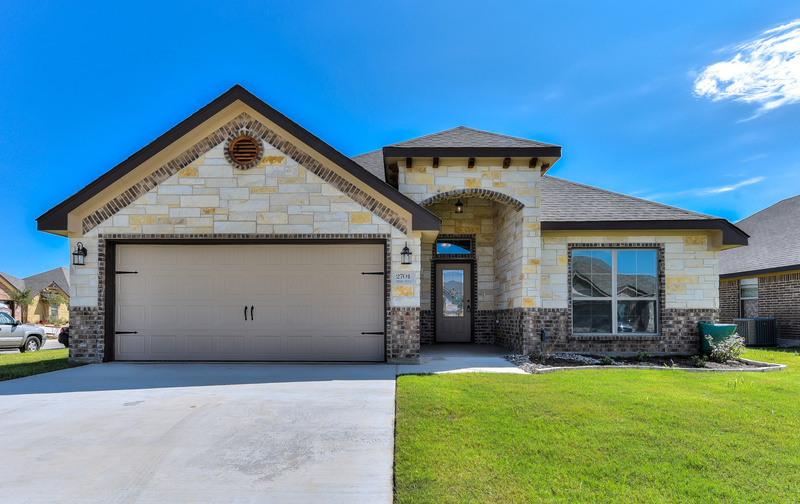 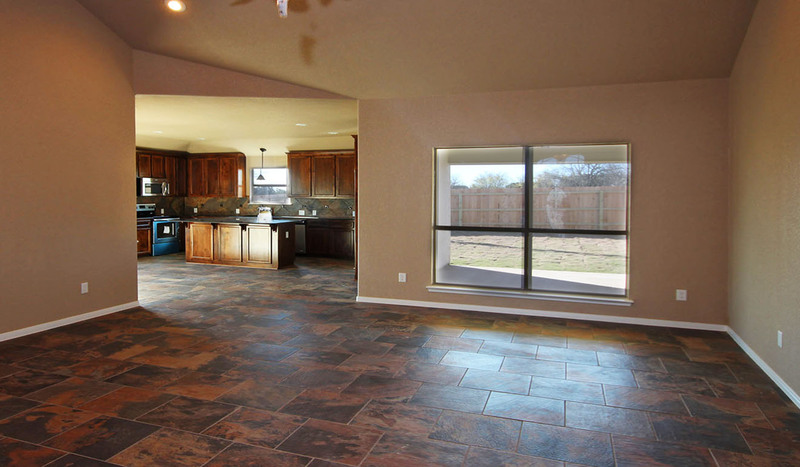 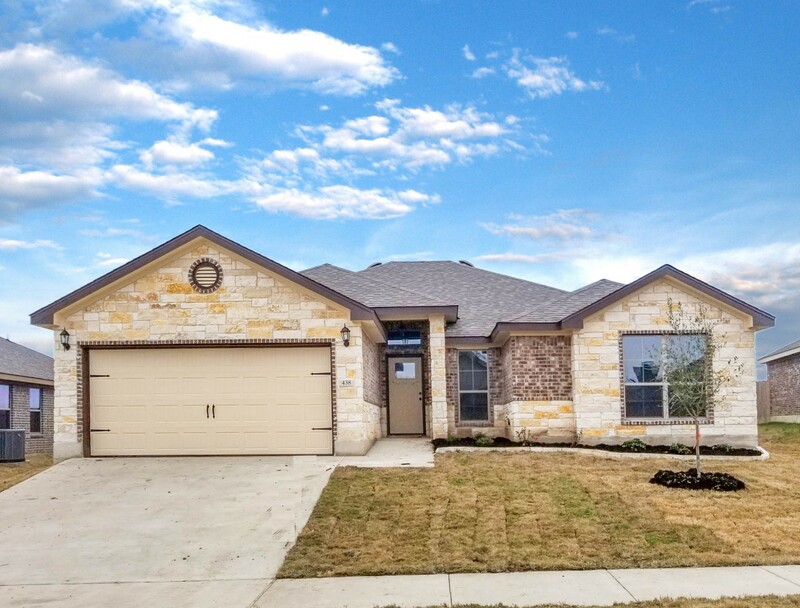 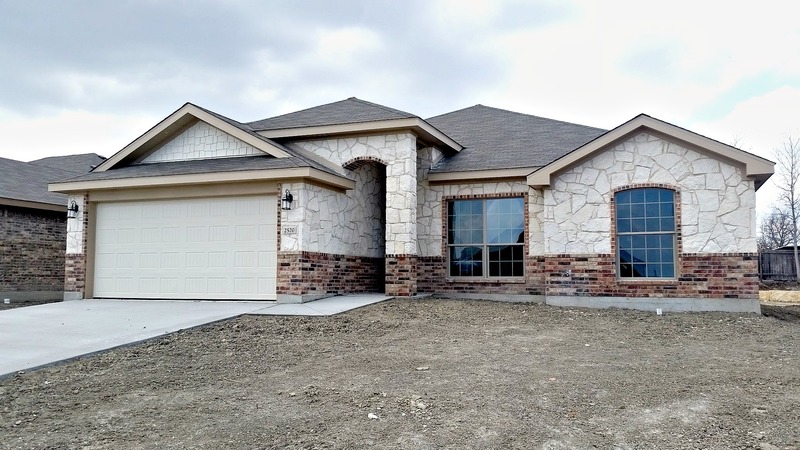 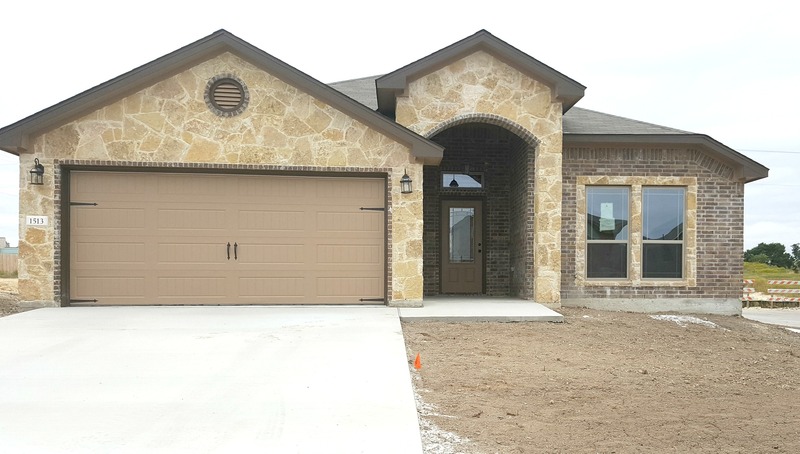 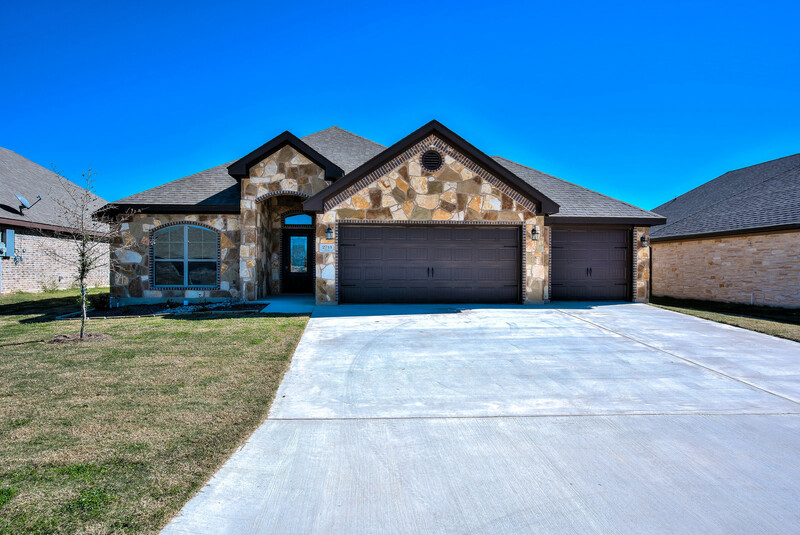 Homes located in the Belton Texas school district have been selling quickly as Spring arrives! 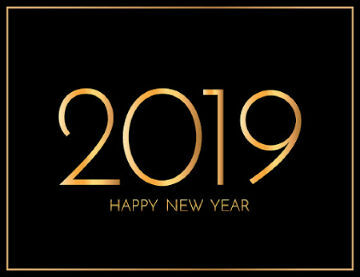 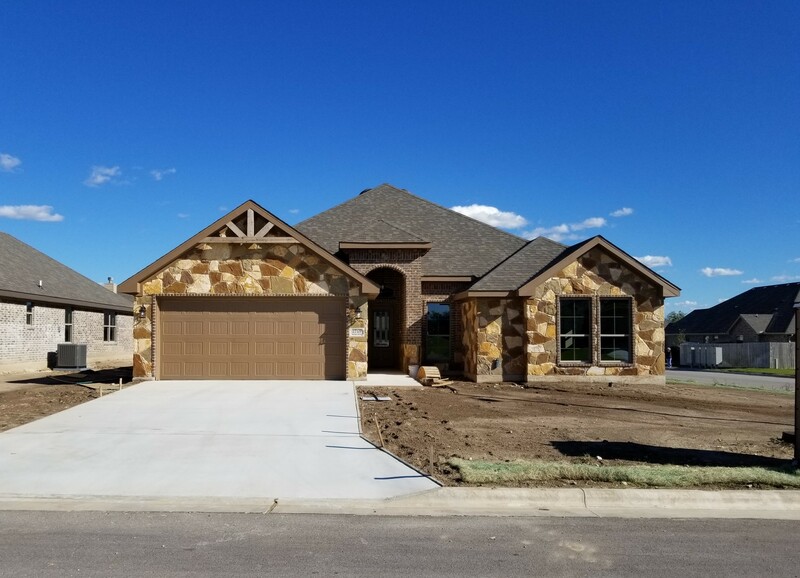 Our completed homes in the Plains at Riverside and in Bella Rose are almost gone, but we do have five more underway in the Plains for sale you to choose from! 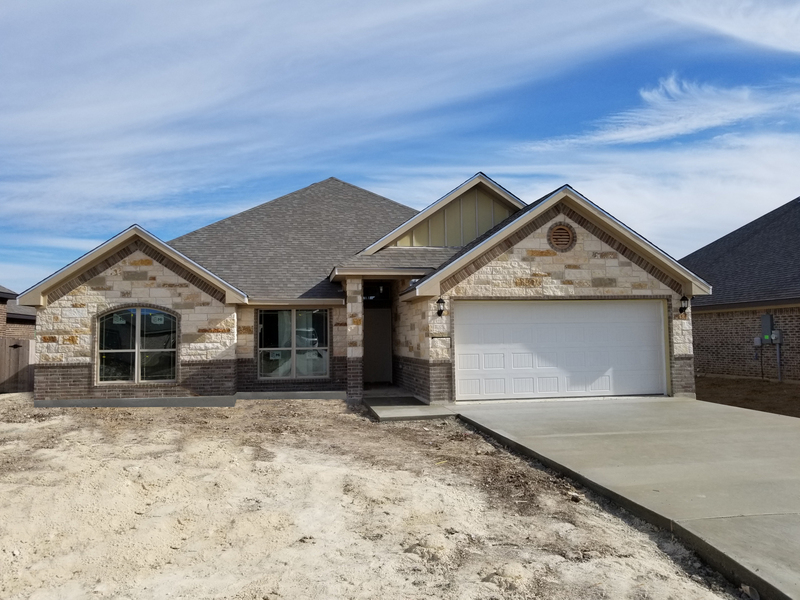 Jerry Wright Homes is currently building in the Plains at Riverside off Old Waco Road in Temple, in the Belton School District. 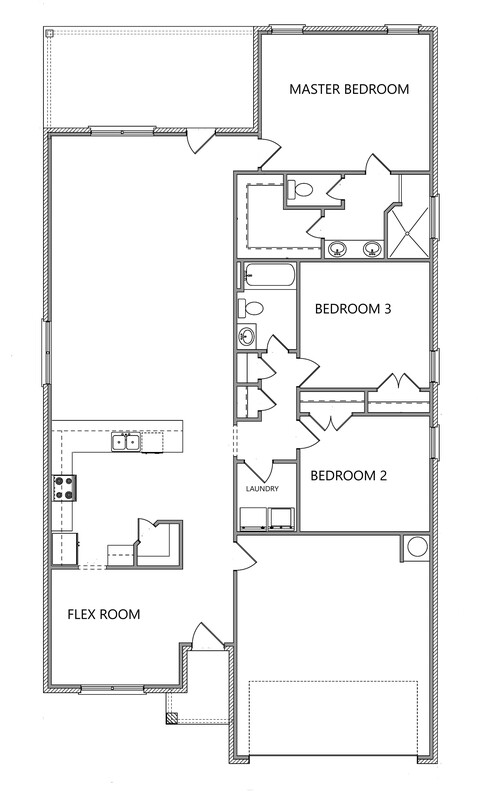 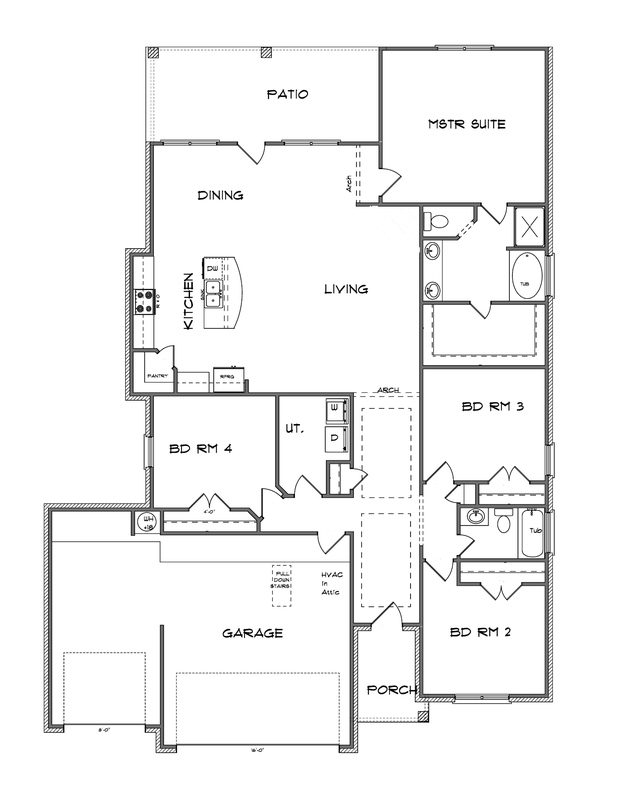 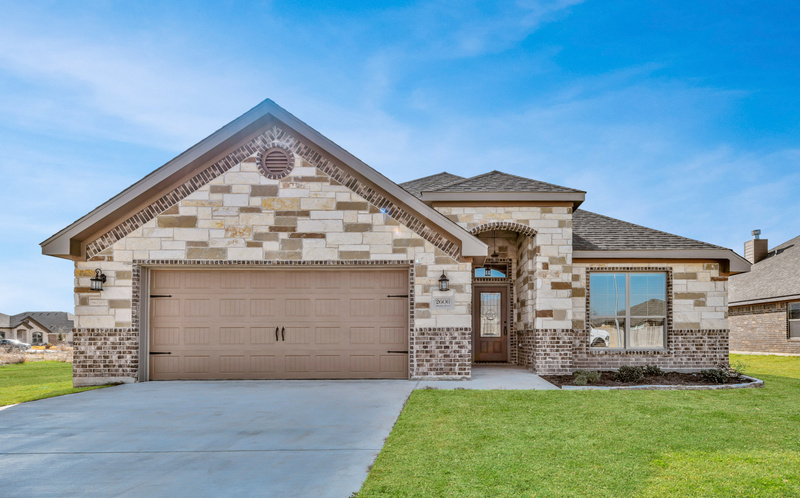 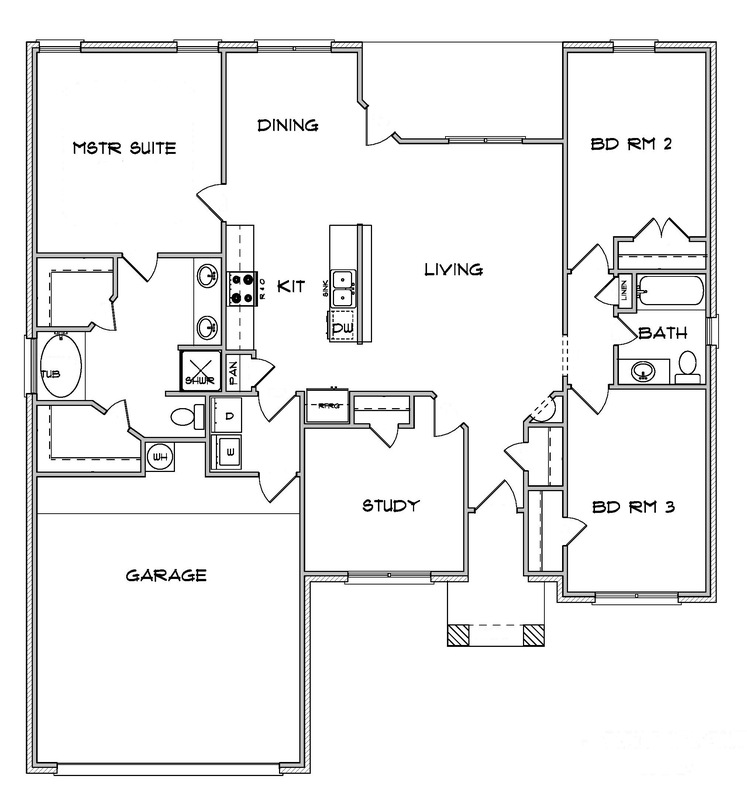 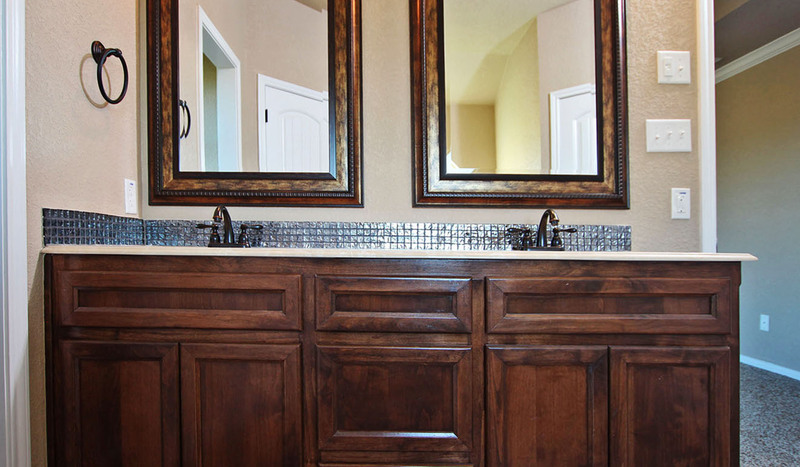 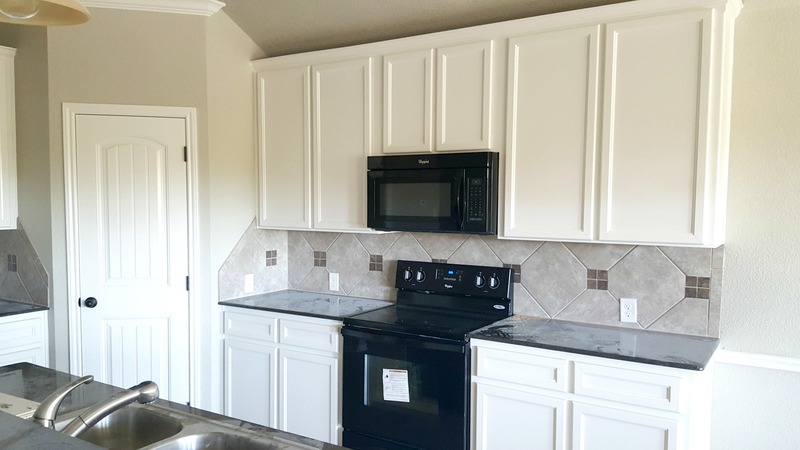 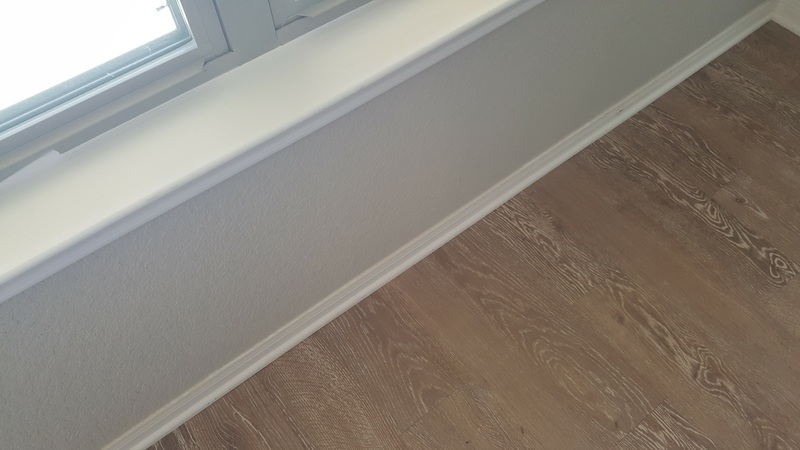 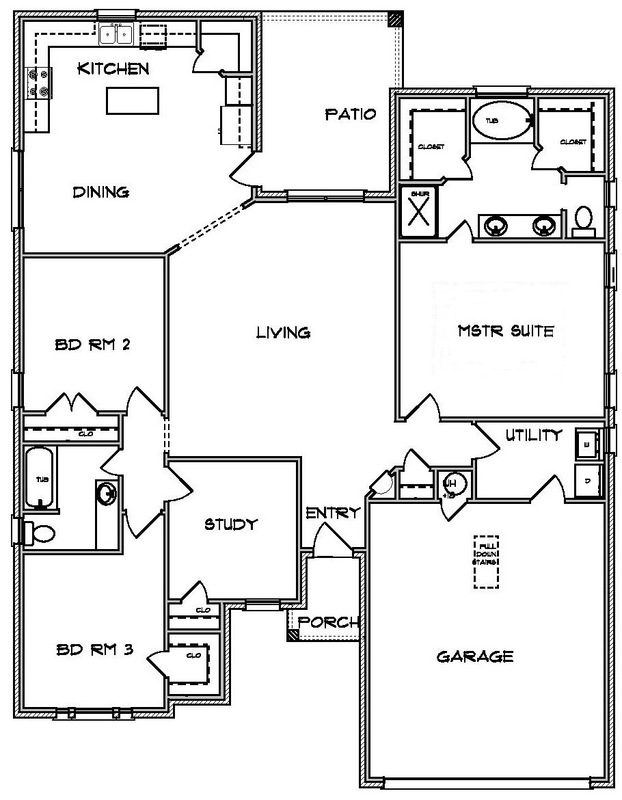 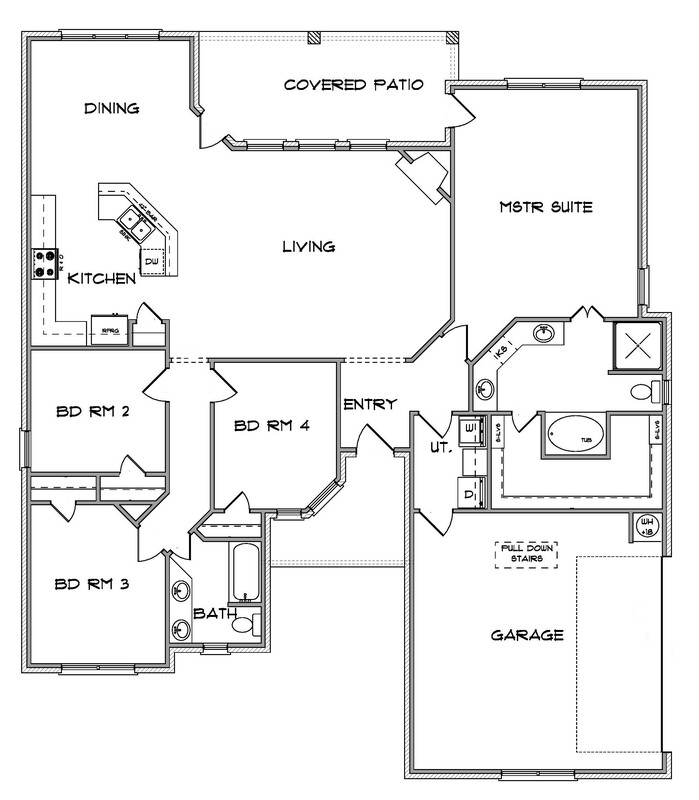 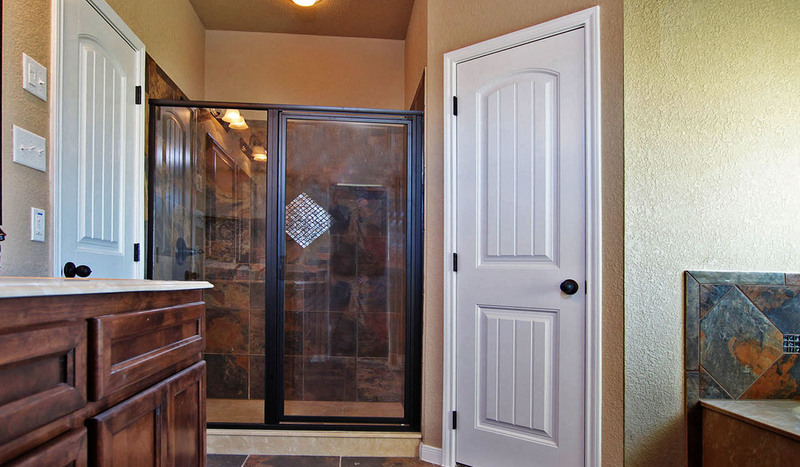 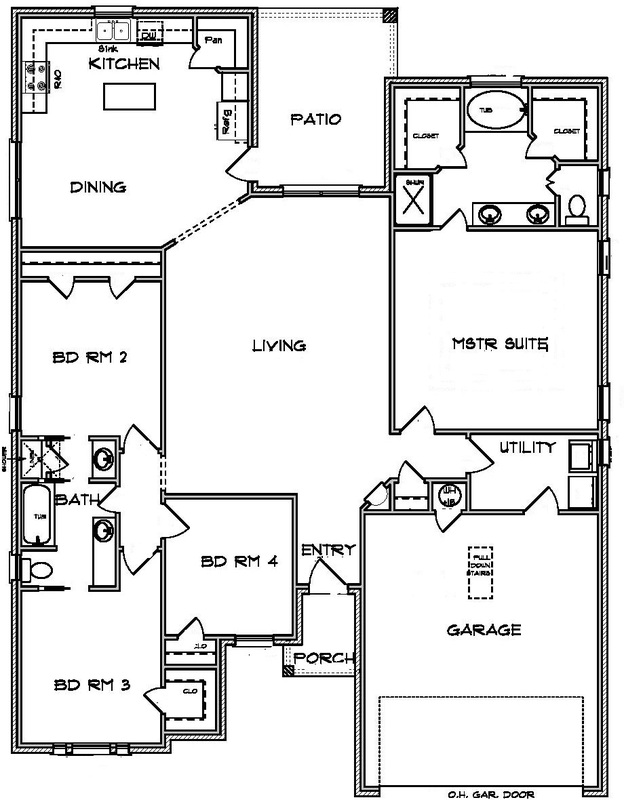 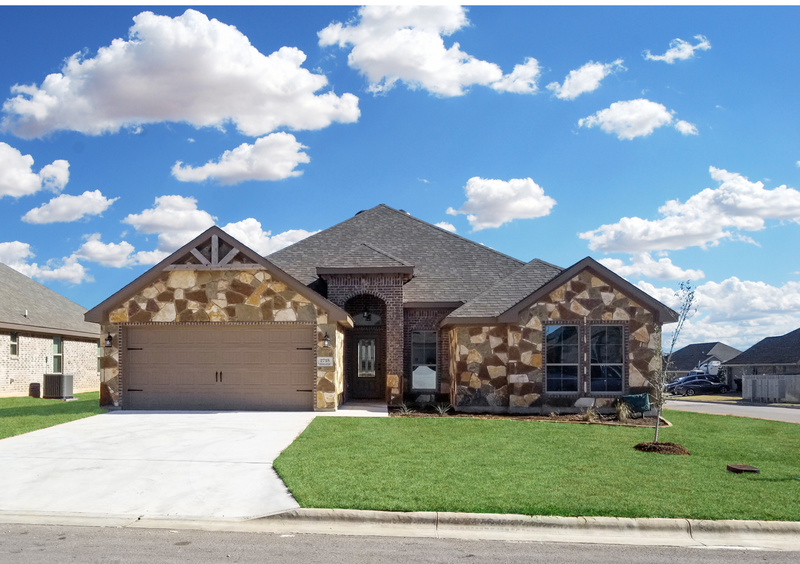 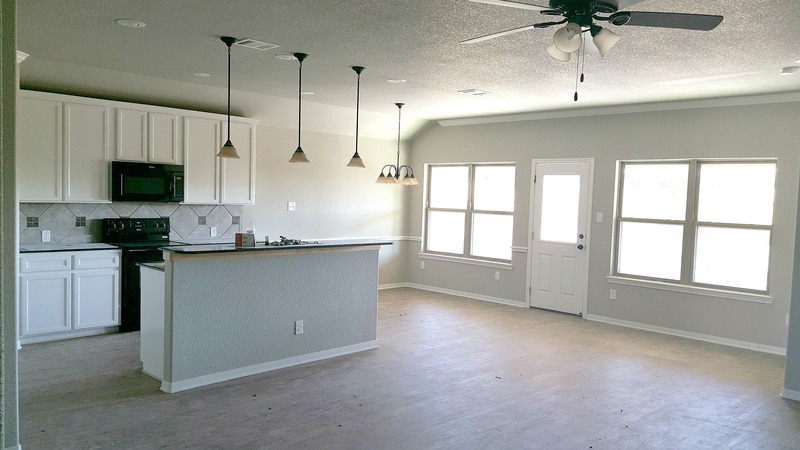 Homes in the Plains are priced from the low to mid $200,000's and include custom style features such as granite, real wood custom built cabinets, high quality plumbing fixtures, crown moldings and many other touches that make Jerry Wright Homes unique in the market.